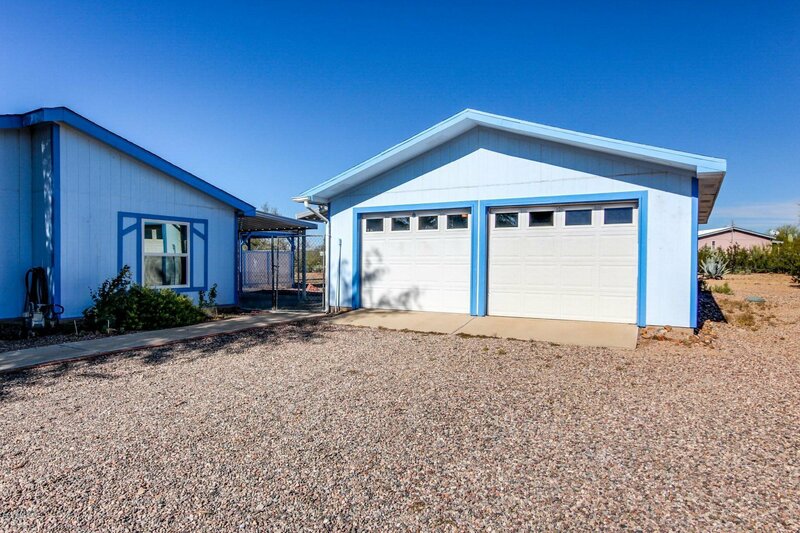 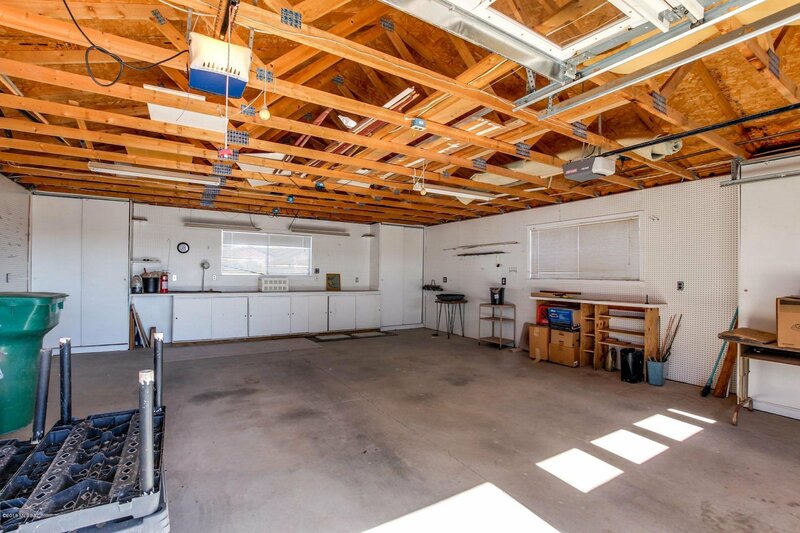 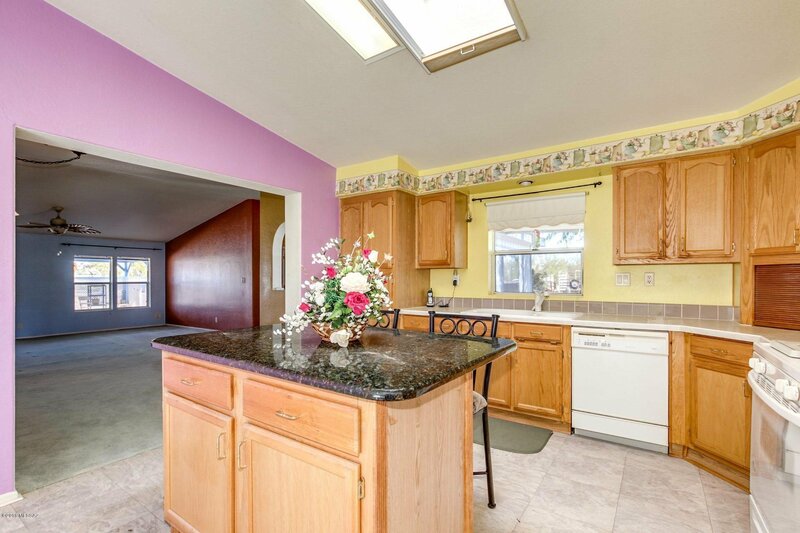 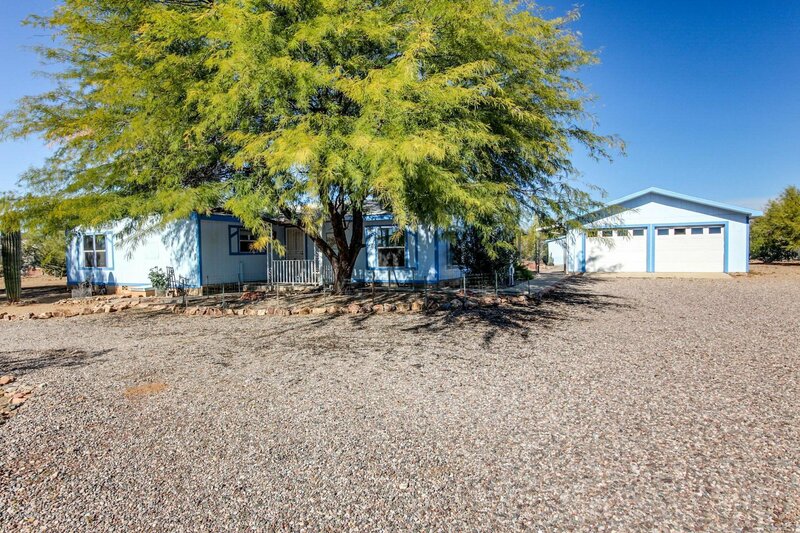 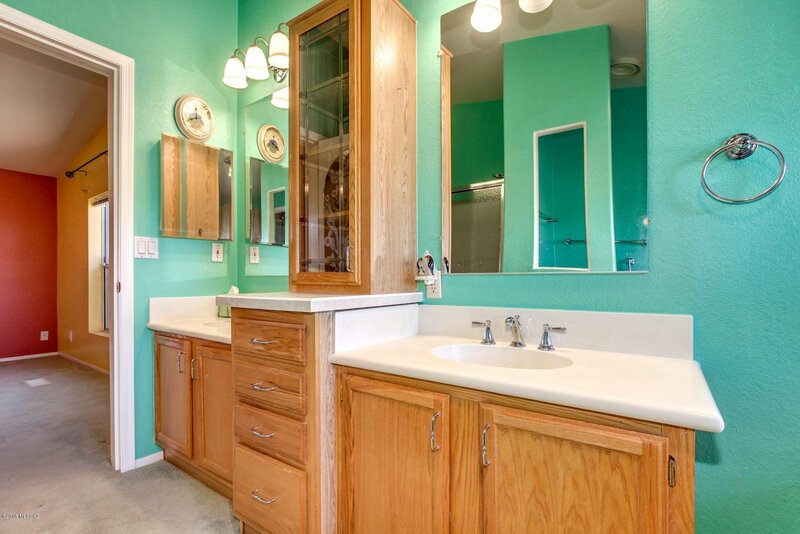 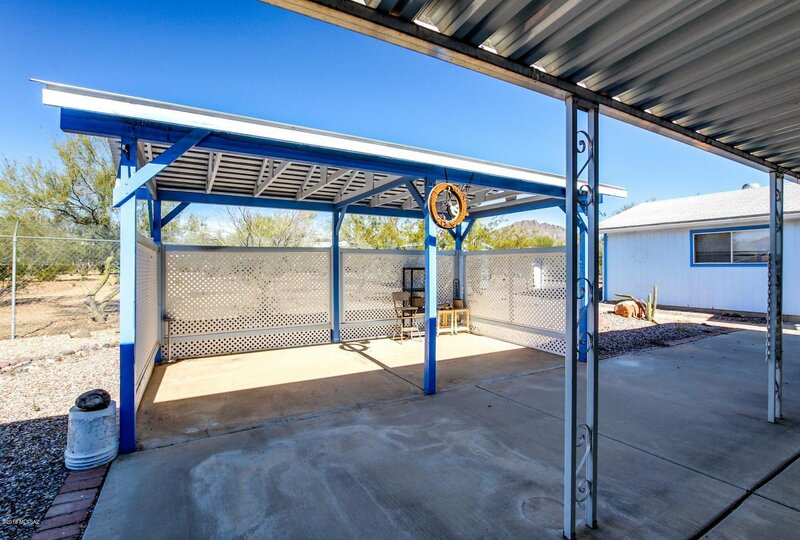 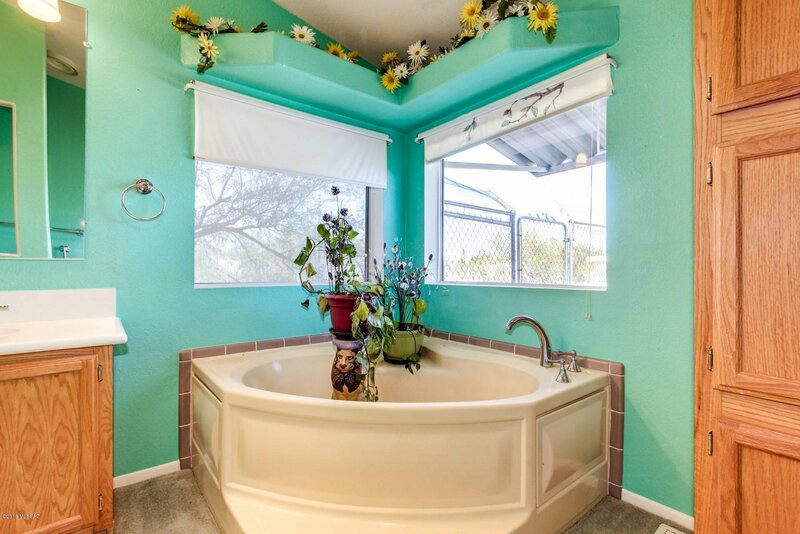 Home Sweet Home, 3 Bedroom / 2 Bath, 1878 sqft home on .91 Acre Cul-De-Sac Lot with over-sized Garage (24'X30' / 720 sqft), in desirable Wonderland Subdivision with paved streets & Mountain Views!, Spacios open Floor Plan with Kitchen open to Family Rm. 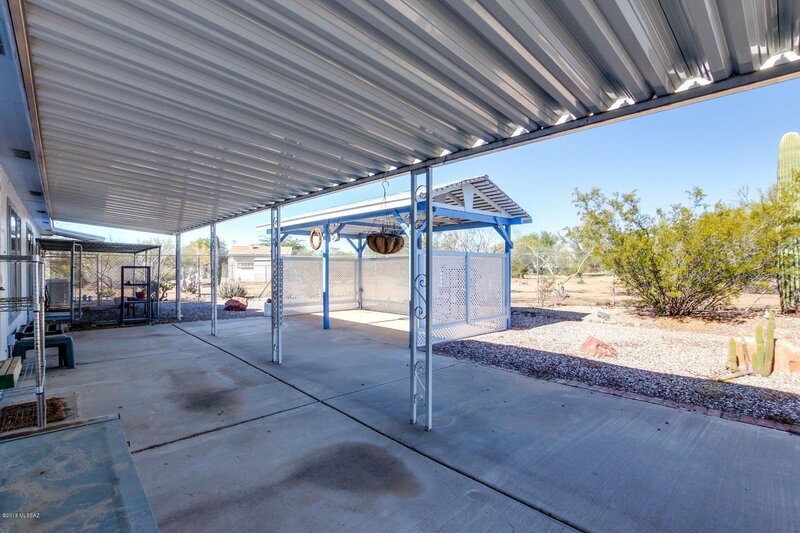 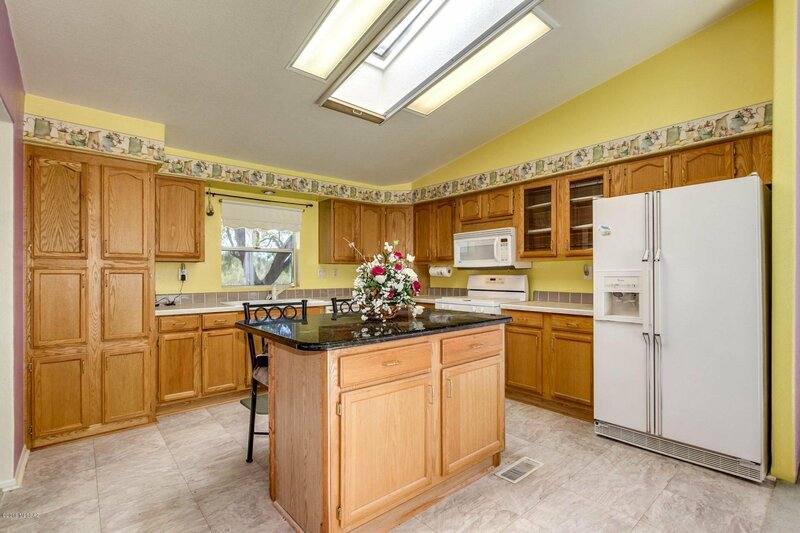 & Living Rm./Dinning Area, Kitchen features large Island and plenty of Storage, Cabinets & Counter Space, Fenced Backyard with 10'X50' covered patio & 12'X20' Gazebo & Storage Shed. 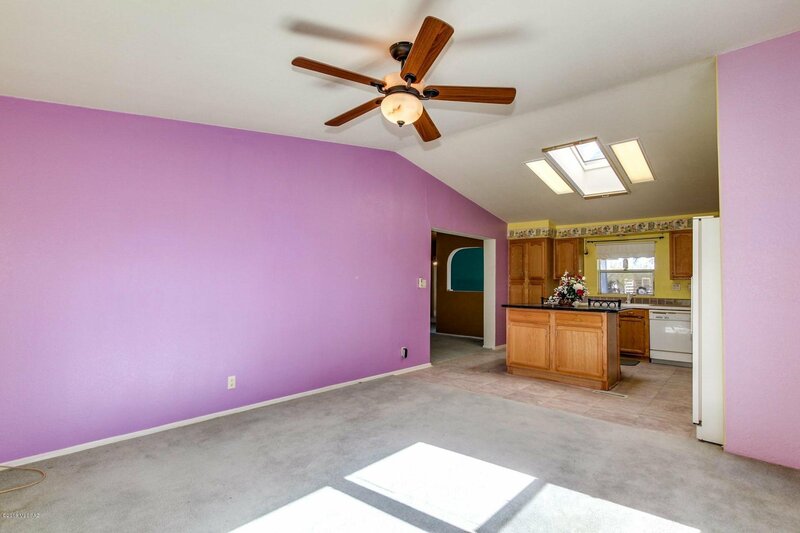 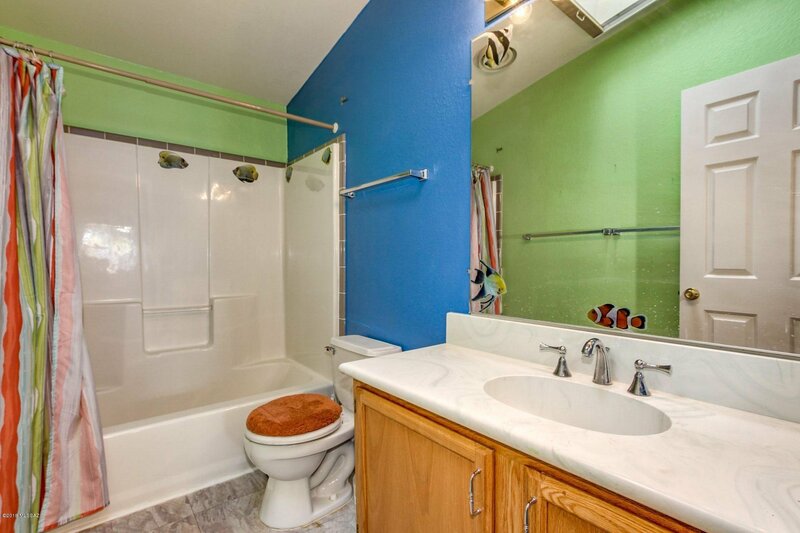 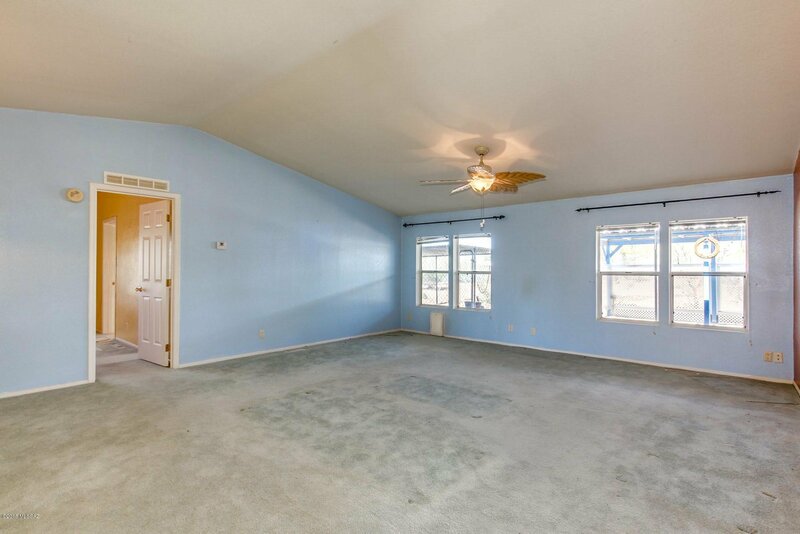 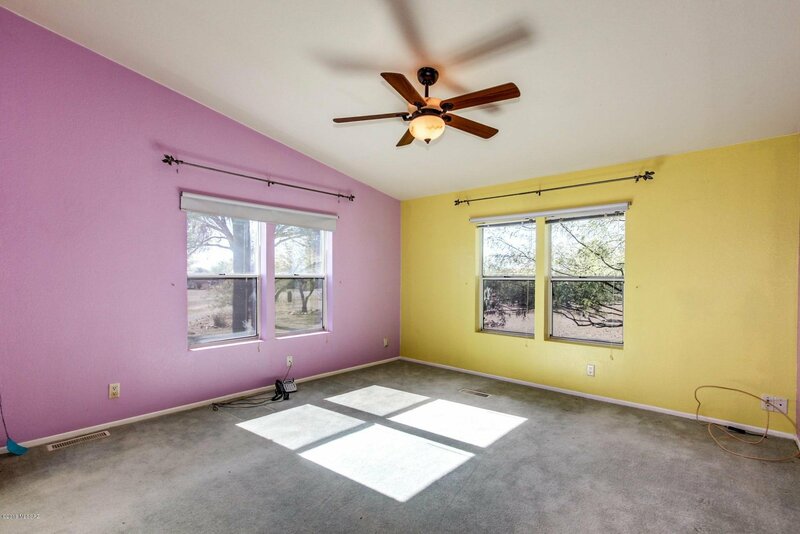 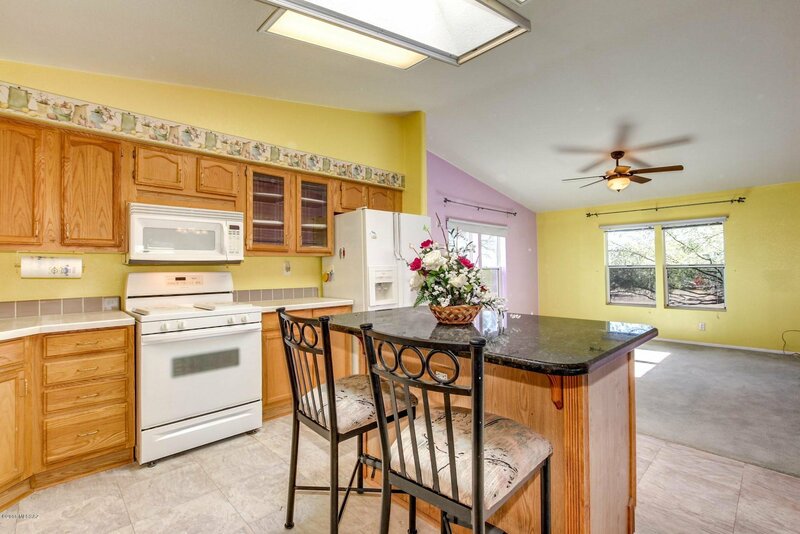 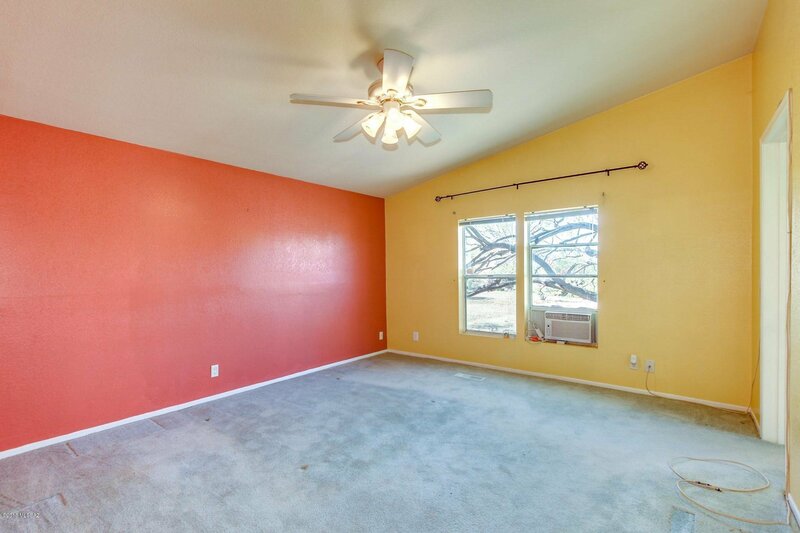 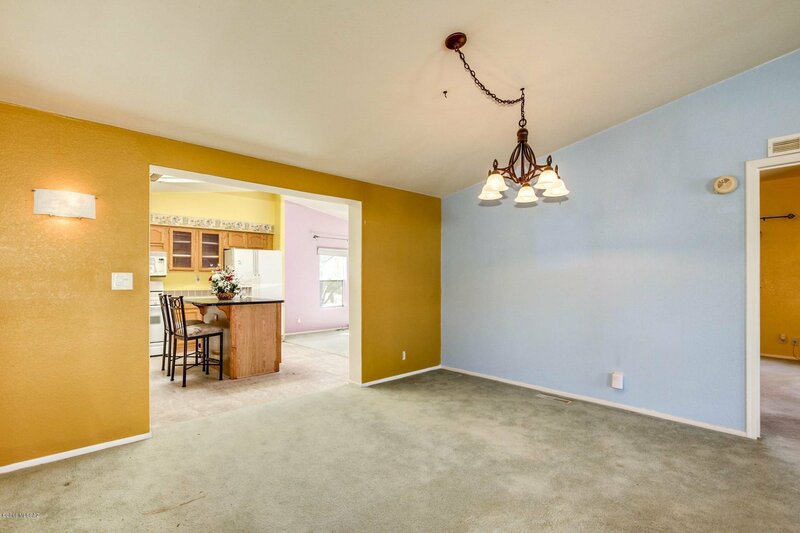 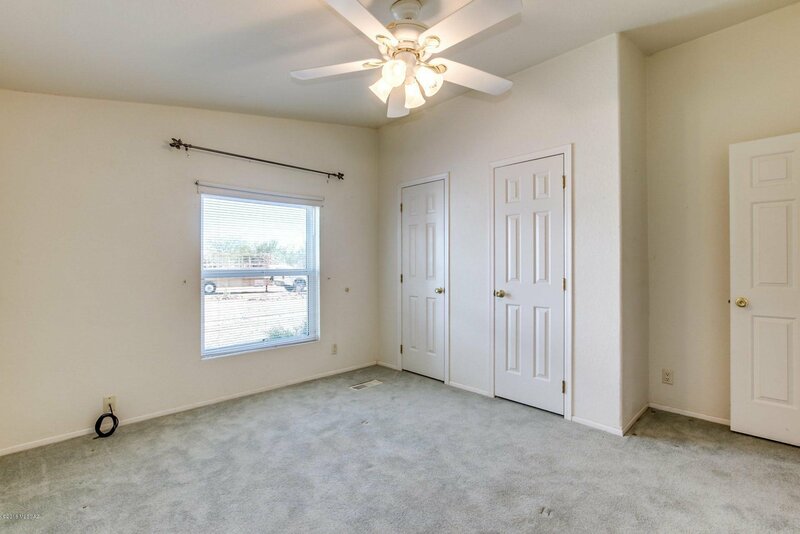 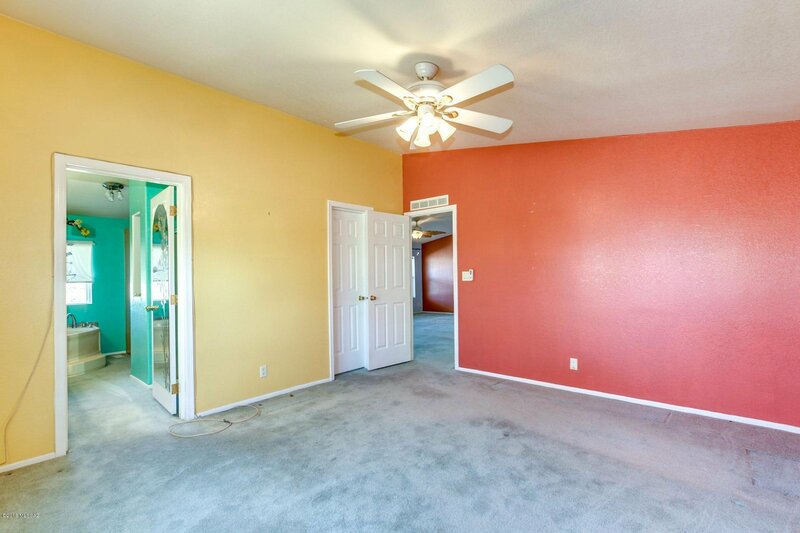 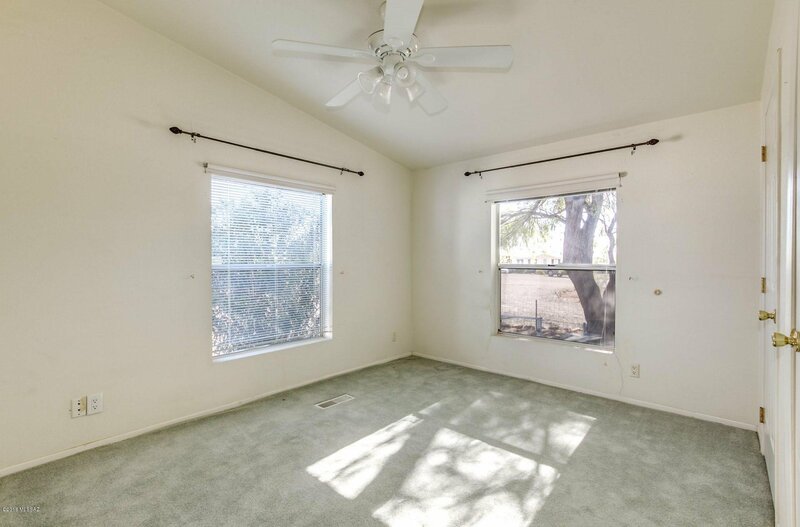 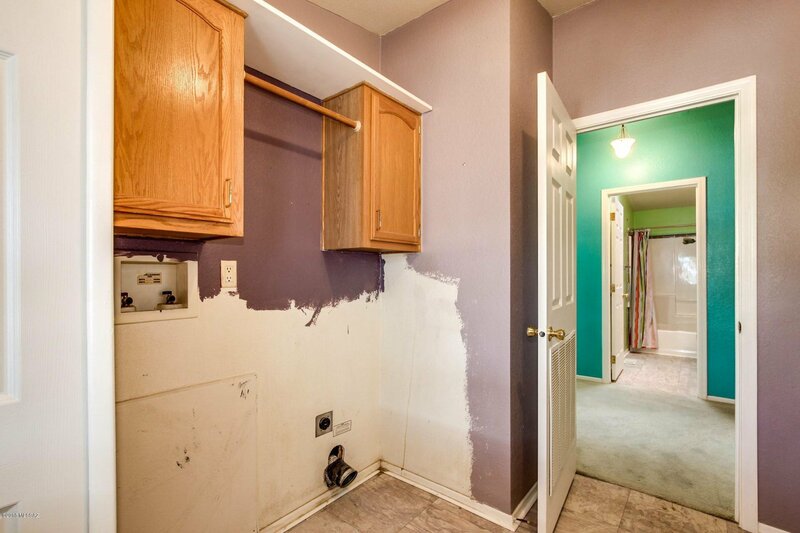 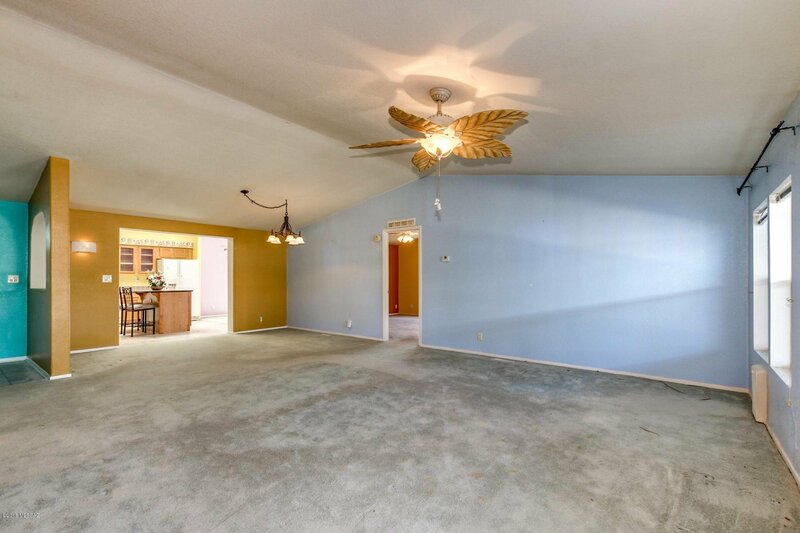 Plenty of room for all your Toys or Hobbies, Paved Streets & room for you RV. 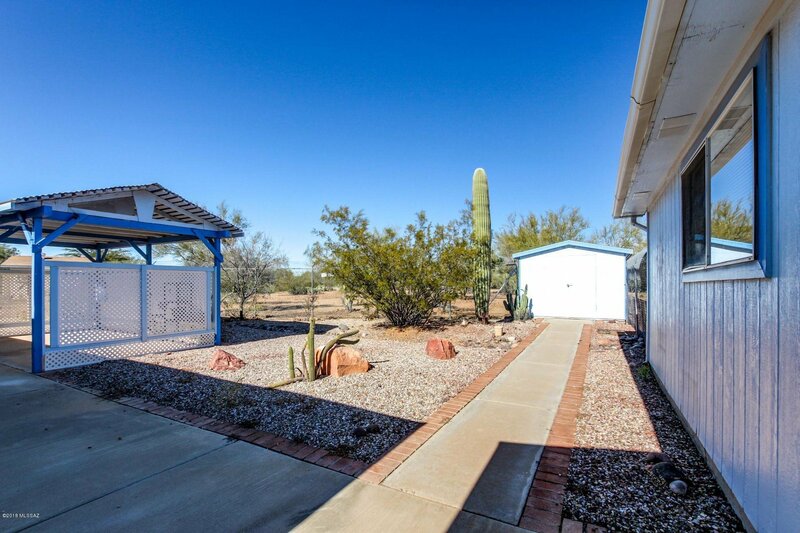 Kinney/Ajo - Est, San Joaquin - Right, past Bopp Rd, Bradford Dr - Right, Quattlebaum - Right, Richardson - Left, Pruitt - Right to address.